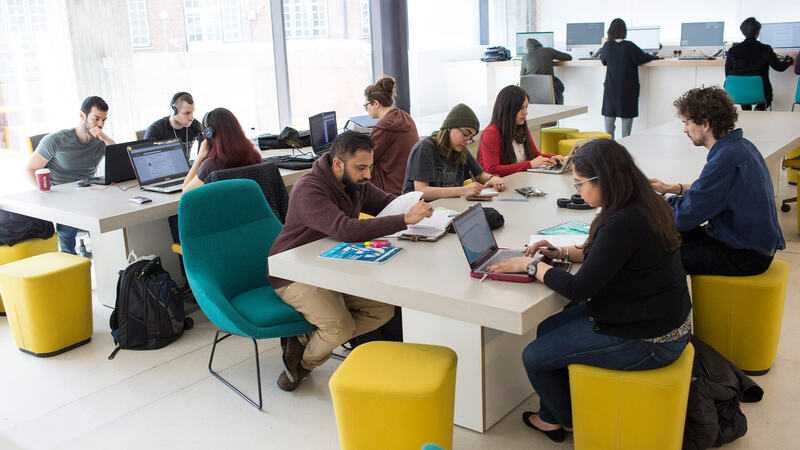 At City, University of London, not only do you have the sights and bright lights of the capital on your doorstep, but the INTO Centre and University provide everything you need to succeed in your studies. 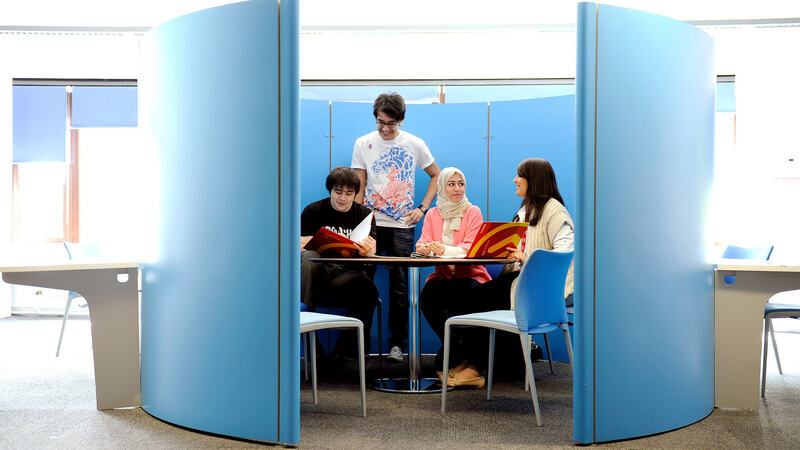 You'll find a varied programme of activities on offer in the Centre, plus you'll have full access to the University's facilities, including faith support, an excellent sports centre and a wide range of clubs. 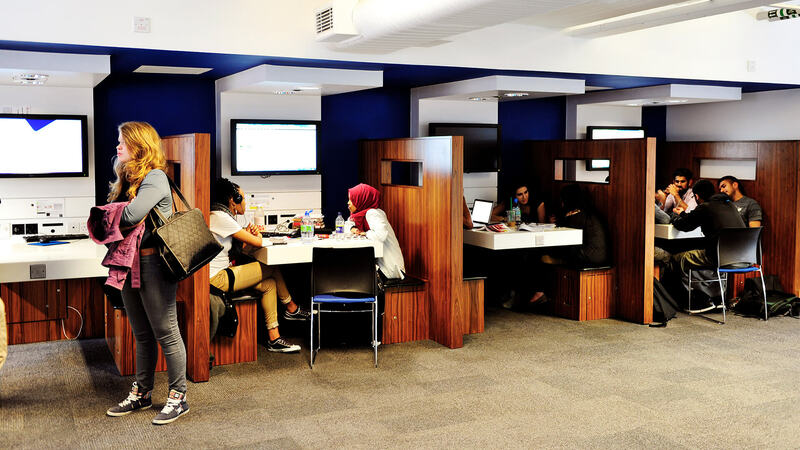 Whatever you need, the facilities here will ensure your social life is just as fulfilling as your studies. 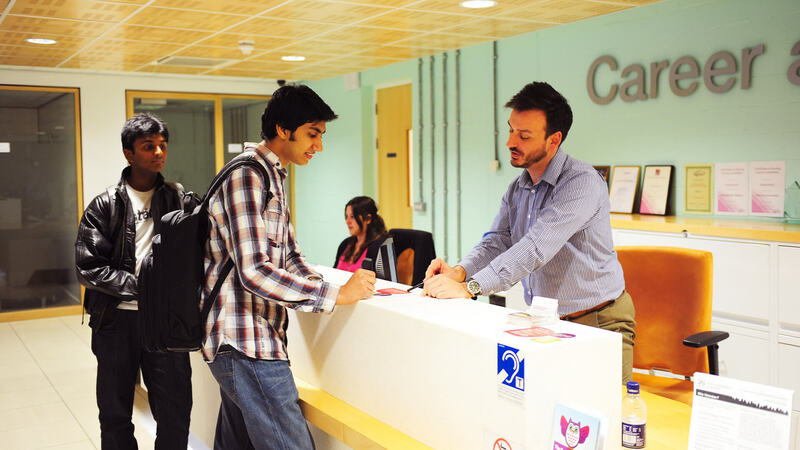 When you arrive, there's an orientation programme in your first week - this will help you to settle in to your new surroundings and is also a great opportunity to meet other INTO students. We will also provide you with a 24-hour helpline telephone number to be used in the unlikely event that you urgently need to get in touch with us outside of office hours. Joining an SU club or society will help you to make new friends outside of the INTO City community. There are over 50 student societies, from Drama to Mountaineering and Bhangra to Music, you're sure to find something you're passionate about. The sports programme at City, University of London caters to a wide range of interests, whether you're a sports enthusiast or looking to pick up a new hobby or skill. From group activities and clubs to individual sports and a great sports centre, everything you need is right here. From athletics to judo, cycling and clay pigeon shooting, there's a great selection of sports for individuals if you don't fancy joining a team but still want to take part. If group sport is more your thing, you can enjoy badminton, basketball, fencing and much more. 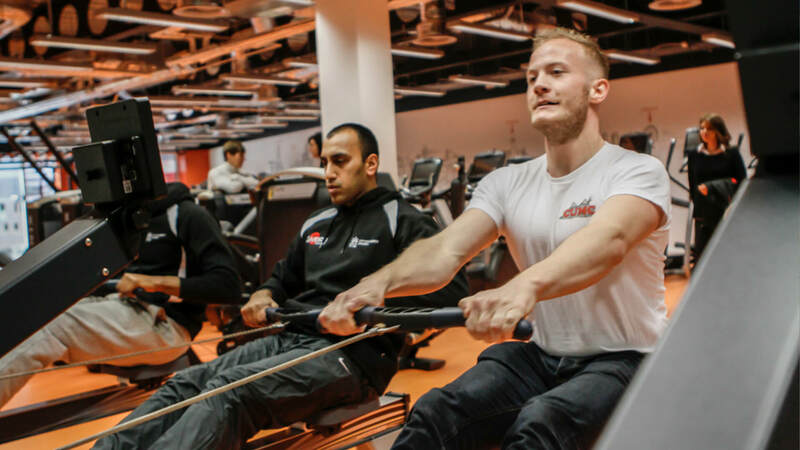 CitySport is the University's expansive fitness centre, with state-of-the-art facilities and equipment where you can improve your fitness, maintain wellbeing and work towards new goals. In addition to the latest equipment it has, you can also make the most of fitness classes which offer a great way to mix up your routine and try something new. CitySport is open Monday to Friday 6.30am–11pm, 8am–8pm on weekends and 9am–4pm on Bank Holidays. 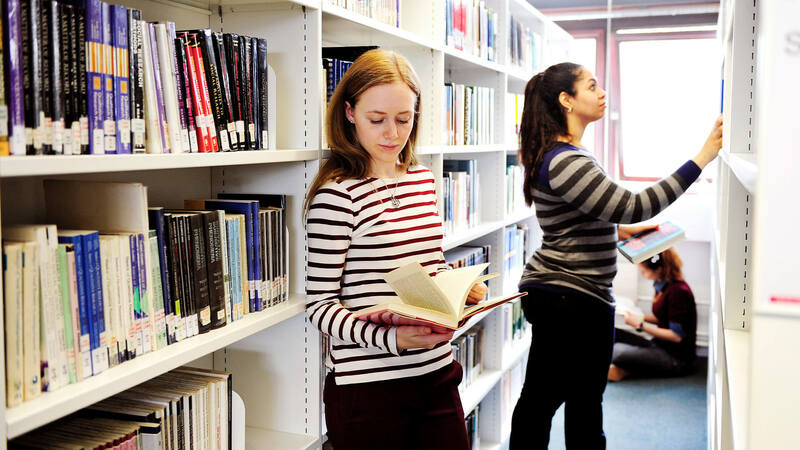 City, University of London's chaplaincy offers a supportive service to people of all beliefs. 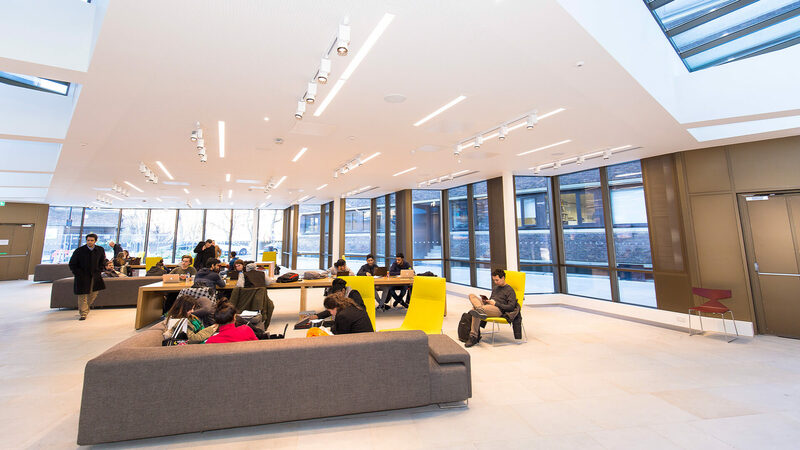 The University's diverse student population is reflected in the varied faiths represented by the chaplaincy, including Christian, Catholic and Jewish. Whether you want to discuss something in confidence, or further explore your faith, there'll always be someone on hand to offer guidance and advice. And we have connections with religious groups in the wider community too, should you wish to practice worship outside of campus. London is a fantastic city with multiple options when it comes to food. 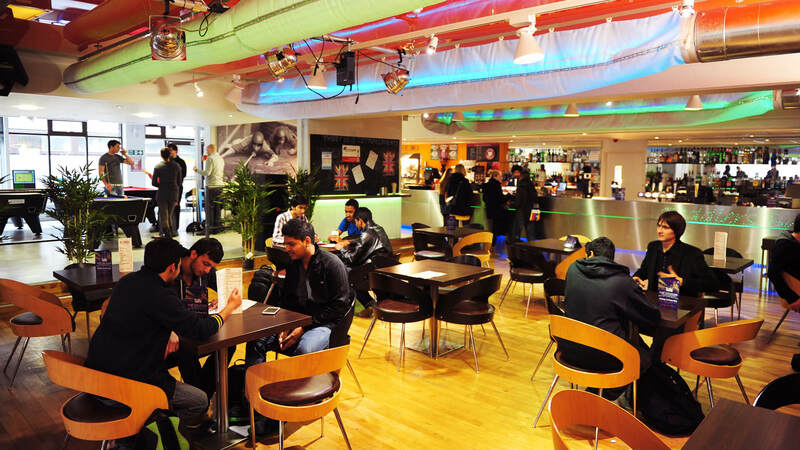 Whether you want to eat on the go or relax between classes with your new friends, the University has an on-site café, CityBar, where you can choose from a range of snacks and drinks. Choose from hot meals and snacks such as paninis and wraps, toasties, fresh fruit and yoghurts, as well as freshly baked pastries each morning, and vegetarian and halal options available every day.